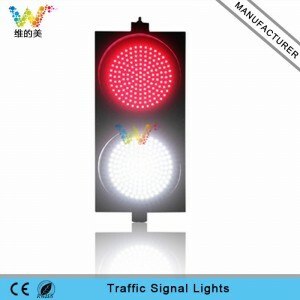 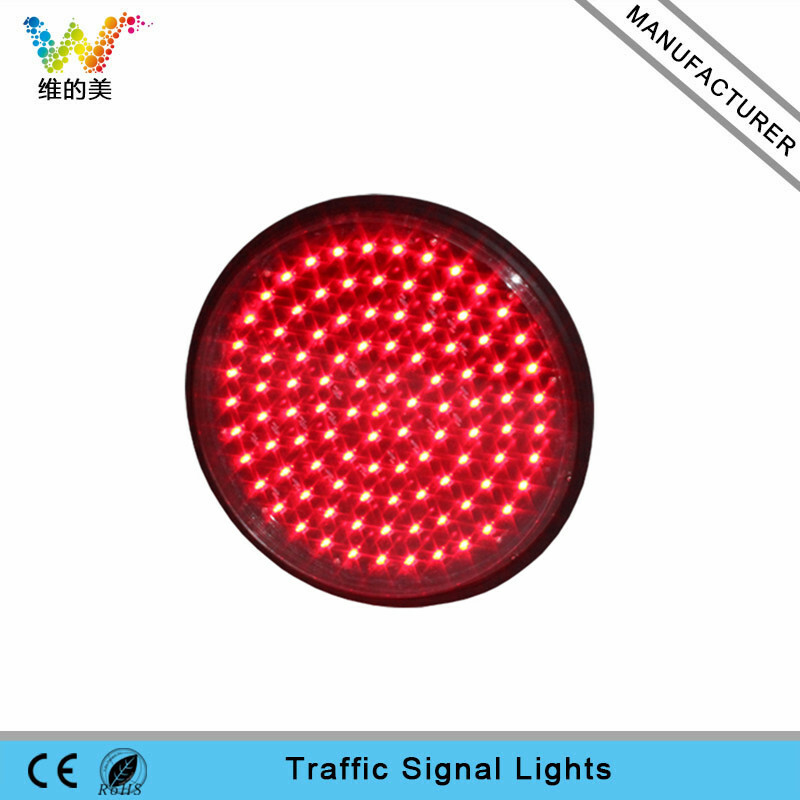 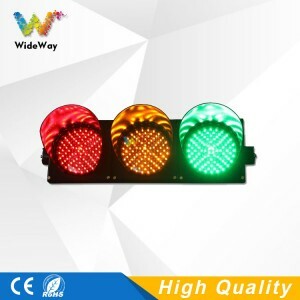 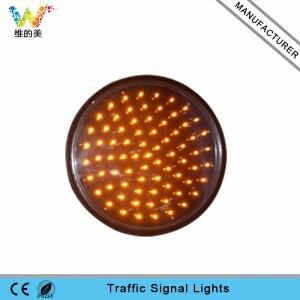 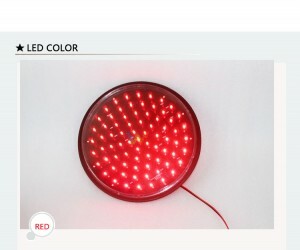 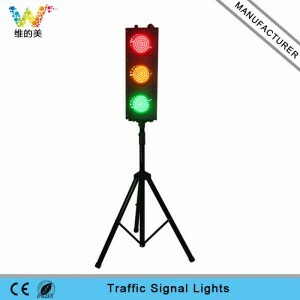 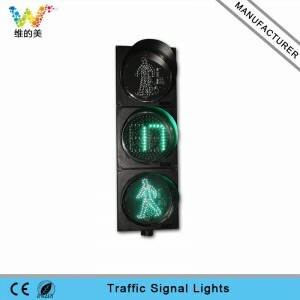 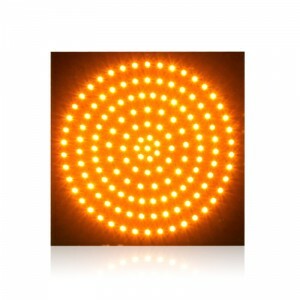 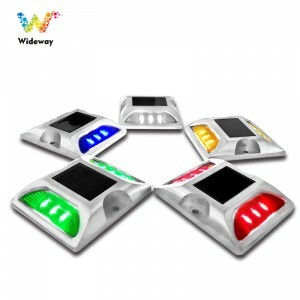 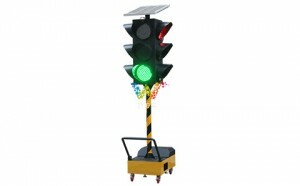 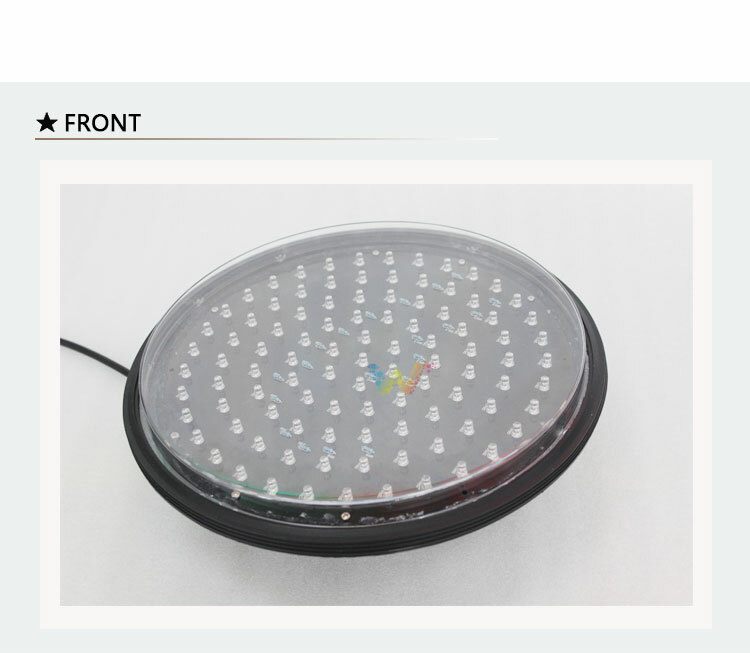 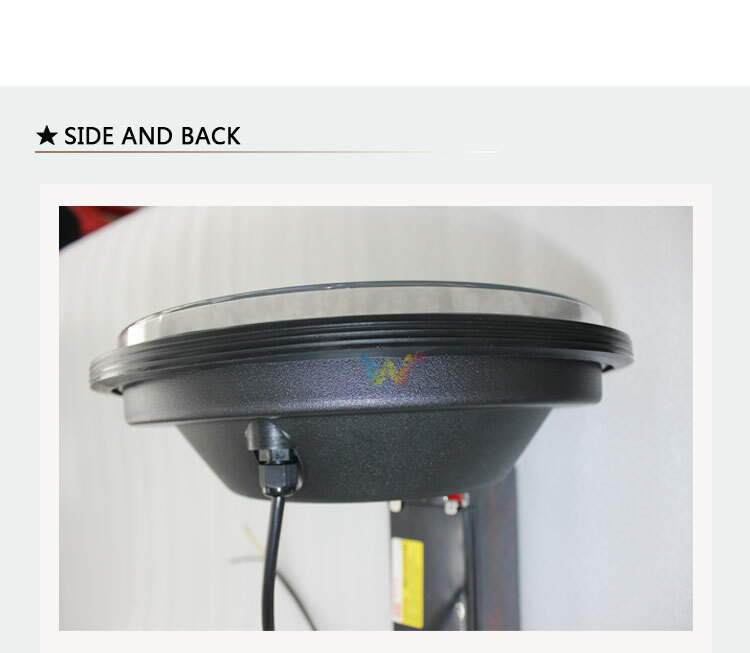 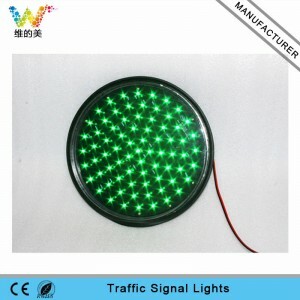 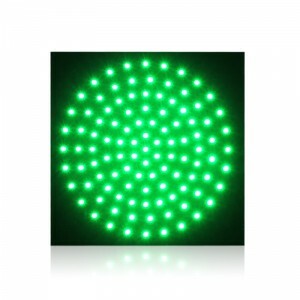 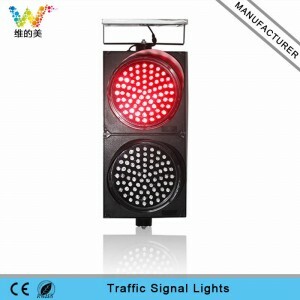 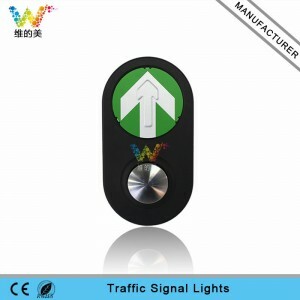 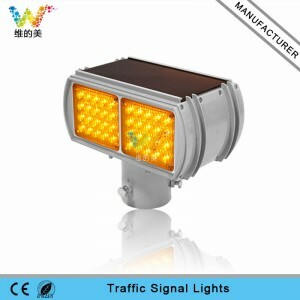 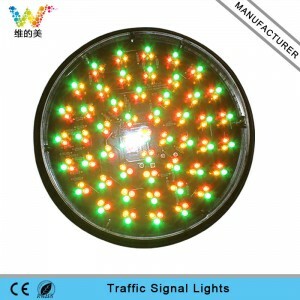 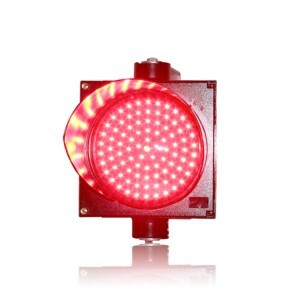 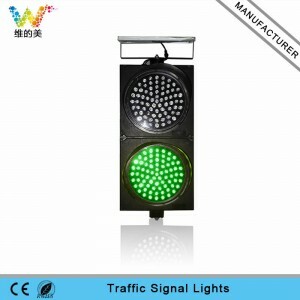 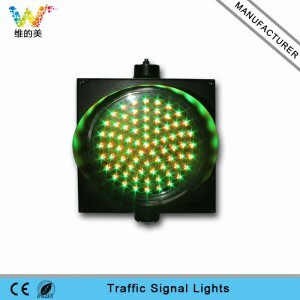 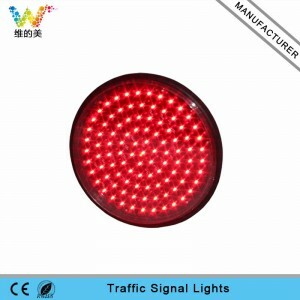 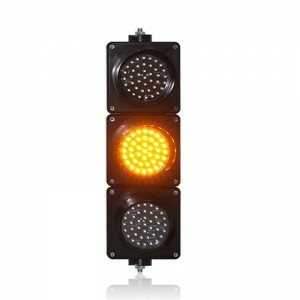 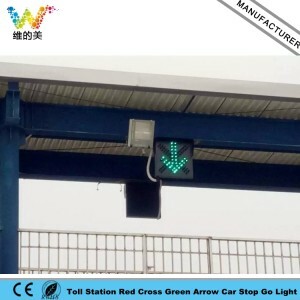 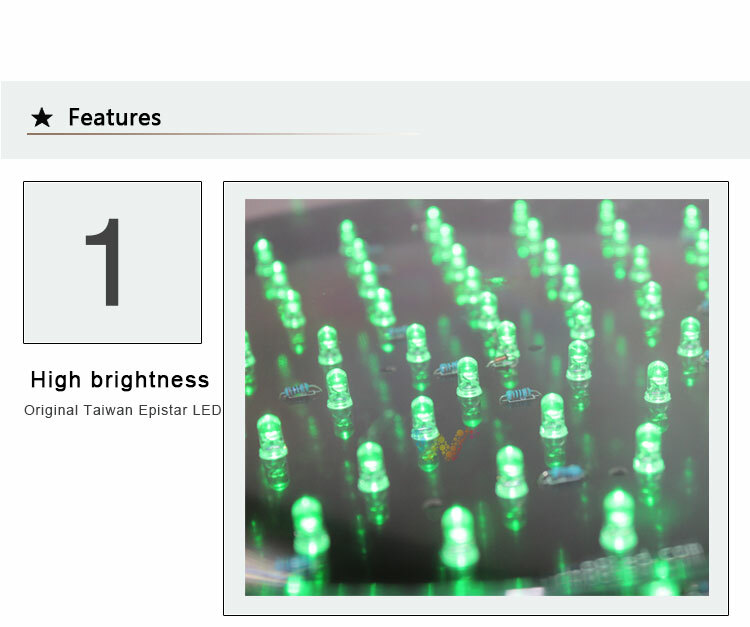 High brightness red LED traffic light lamp 300mm LED module LED quantity: 75pcs Light Intensity(mcd): Yellow(4000-5000) Diameter:300mm Voltage:12v/24v Shell material:PC Packing weight: 1000g This is a new and exclusive product of our company. 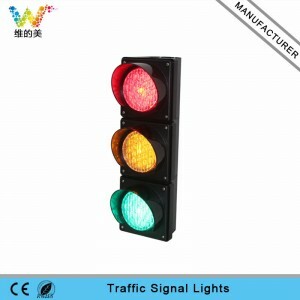 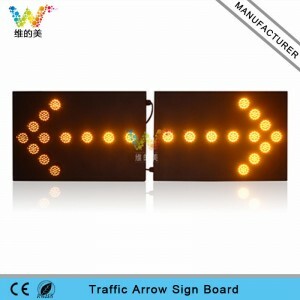 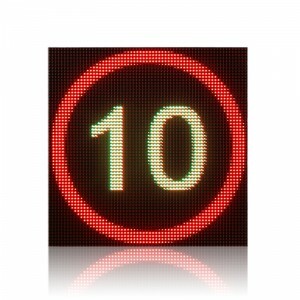 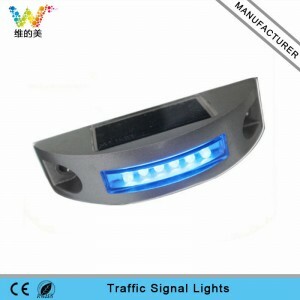 It can be used in driving school to simulate real traffic lights. 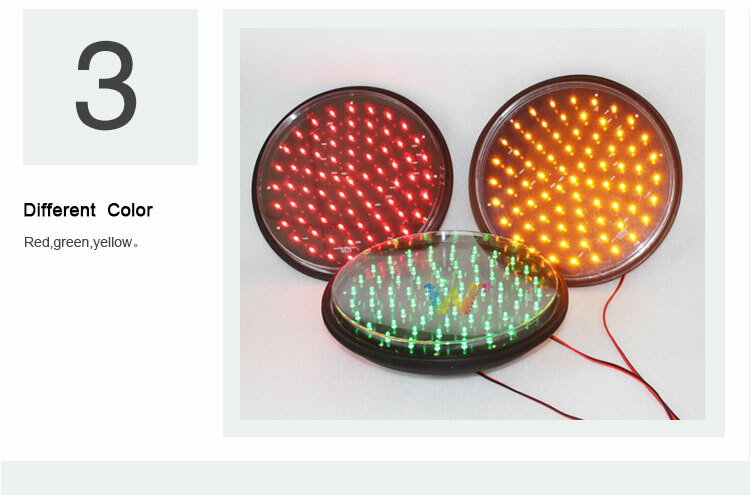 This can be also used as your indoor or outdoor decorations and a small gift for your lovely children! 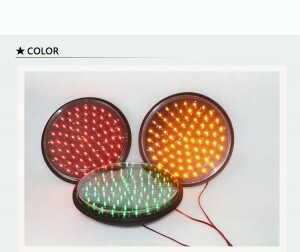 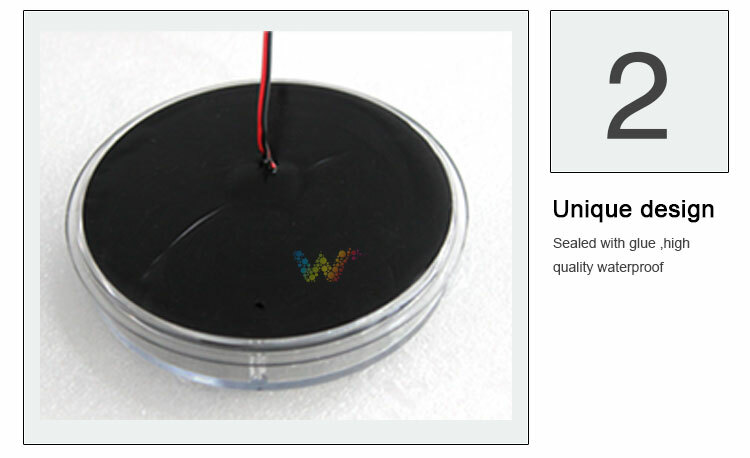 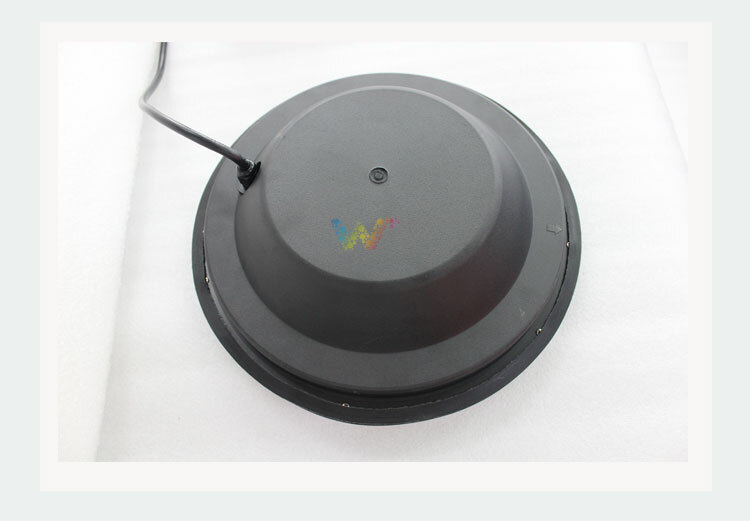 This is a new and exclusive product of our company. 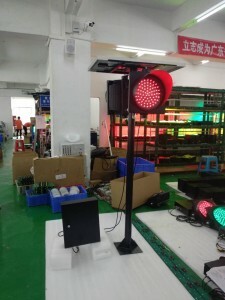 It can be used in driving school to simulate real traffic lights.